It takes a special and heroic kind of soldier to willingly entice their opponents into a life-or-death battle. 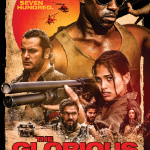 But the title mercenaries in the upcoming action film, ‘The Glorious Seven,’ are courageously luring their enemies into a fight to the death in the drama, which will be released on VOD and DVD on March 12 by Uncork’d Entertainment. In honor of the movie’s distribution, ShockYa is exclusively premiering its poster, as well as two stills. 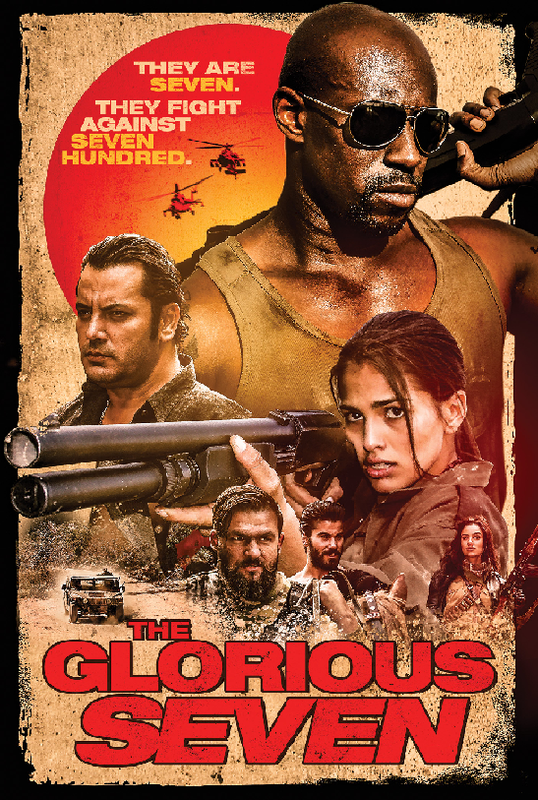 ‘The Glorious Seven’ is a modern-day update on, and homage to, writer-director Akira Kurosawa’s 1954 adventure drama, ‘Shichinin no samurai.’ The new film was penned and helmed by Harald Franklin, and stars Jerry Kwarteng, Fernando Corral, Maurice Nash, Marina Kinski, Ilker Kurt, Ender Atac, Fernando Carrera, Max Gromov, Alek Beardman, Usman Maqbool, Sarah Salomo, Carlos Santos, Juan Ruiz and Julia Mulligan. In honor of the VOD and DVD releases for the action film, 'The Glorious Seven,' by Uncork'd Entertainment ShockYa is exclusively premiering its trailer.